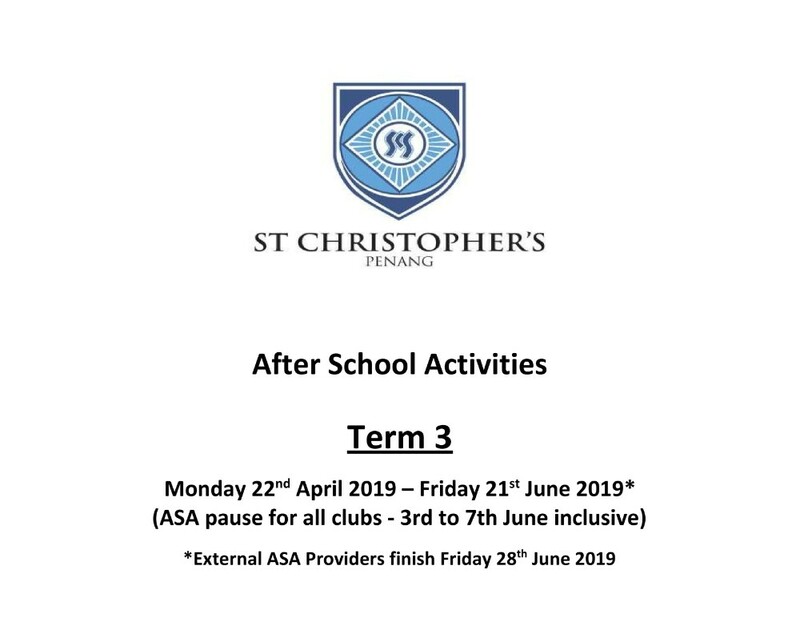 We offer a wide range of activities which generally take place after school between 3.00pm and 4.00pm. Our ASA programme has been set up to provide students with an opportunity to learn new and further develop skills. Activities are not compulsory and students from year one upwards can sign up. Registration is carried out through an Online Booking site. All our activities remain open during the sign up and we staff according to the interest shown. Please note that some activities may not run if sign up is low. The ASA booklet will provide you with the information on the activities offered and how to register your child. If you require any additional information please contact the ASA Coordinator. (jonathan.abel@scips.org.my).